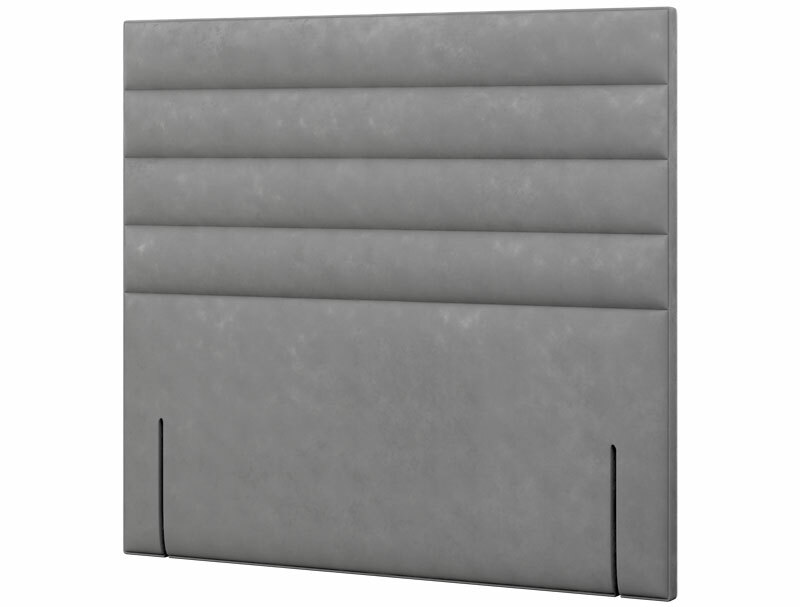 The Mammoth tube headboard has 3 horizontal panels in the board and offers a stylish modern look . 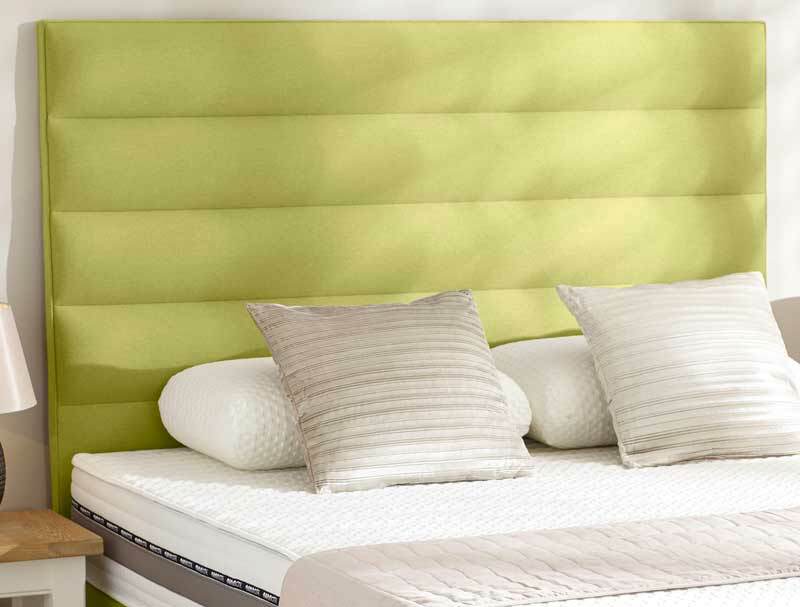 This floor standing headboard is offered in 5 standard sizes and 8 fabric colourways. This headboard like all mammoth headboards will fit on to any Mammoth divan or adjustable bed and is 137cm tall.